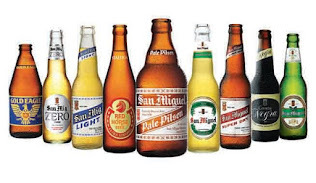 In comforming one of its objectives, the Local Government of Sta. 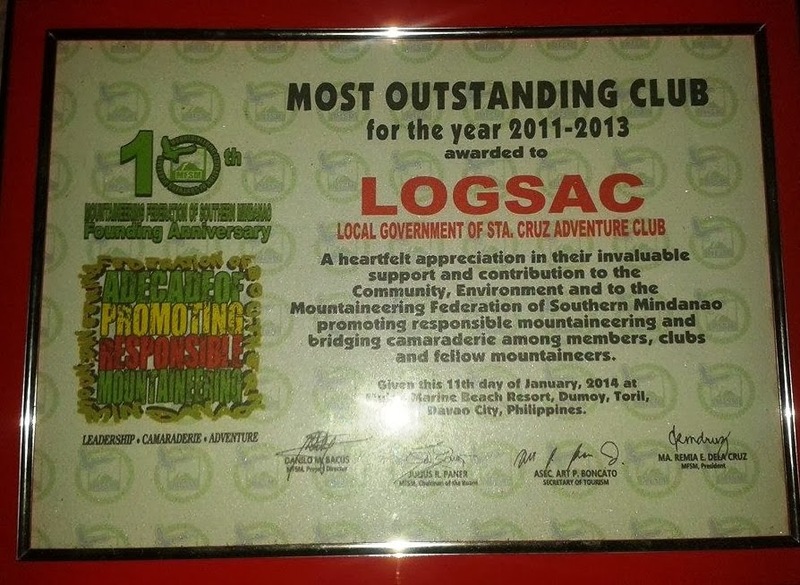 Cruz Adventure Club (LOGSAC) led the expedition team to Mount Apo last April 27-30, 2009 via Sibulan Trail, Sta. Cruz, Davao del Sur. 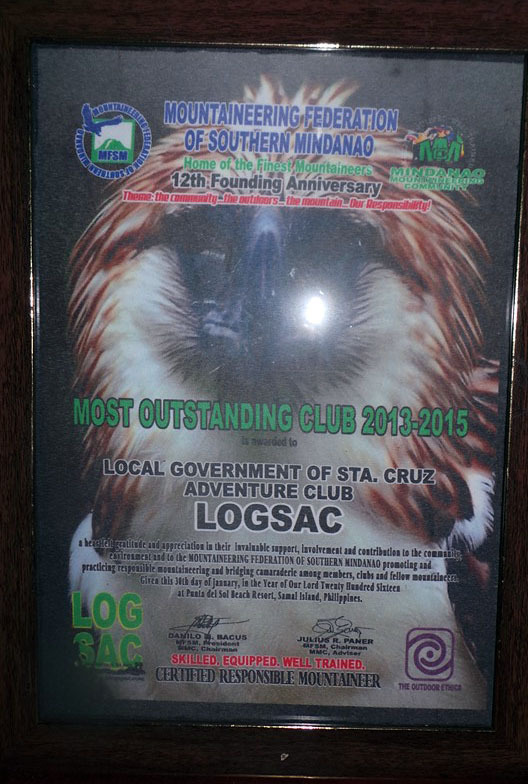 LOGSAC already signified its desire to assist the municipality of Sta. 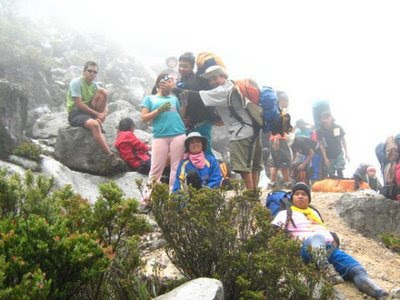 Cruz in eco-tourism activities such as Mount Apo climbs, among others. 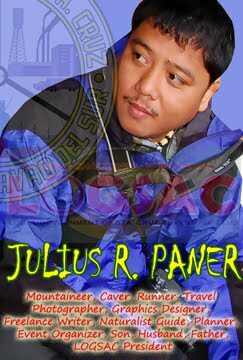 There were 70 expedition team members composed of mountaineers from Mindanao such as Tupi South Cotabato, Davao City, Digos City, Marbel, Toril and Tiboli. 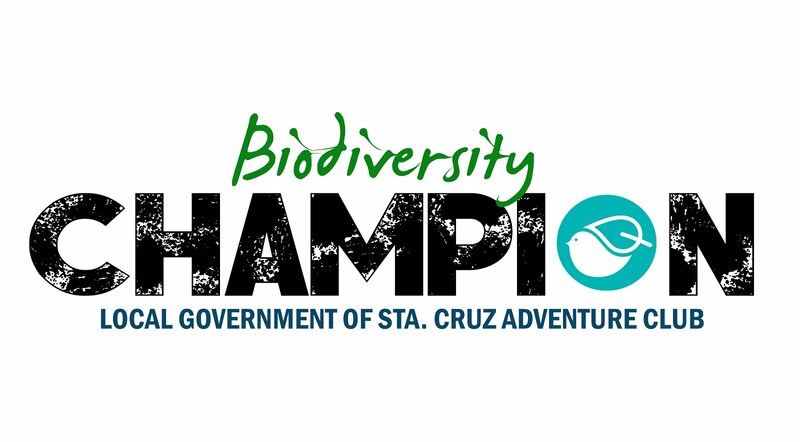 The climb is an advocacy climb to save and protect Mount Apo through clean up drive. 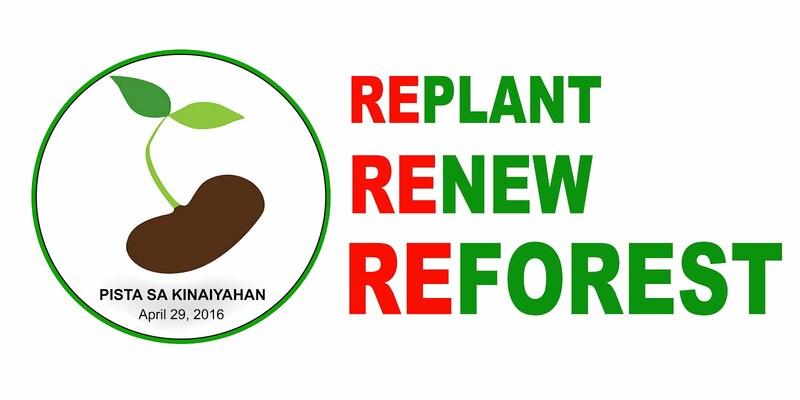 Faridah, Bryan, Papong and Jonas took head of the delegation which according to them was an overwhelming success.